Get the Benefits of Proven Ingredients and Take Advantage of this Powerful Combination Guaranteed to Deliver Results for Unmatched Heart Health Support! 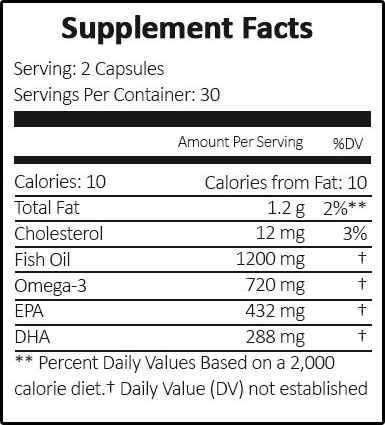 L-arginine Plus® combined with Omega 3 Fish Oil is no ordinary combination. It’s so effective, your heart will love it. Try this combination today and get the happy heart you deserve. Order today and you can be on your way to better heart health in no time. Folks love the support it offers for blood pressure, cholesterol, circulation, inflammation, and more. 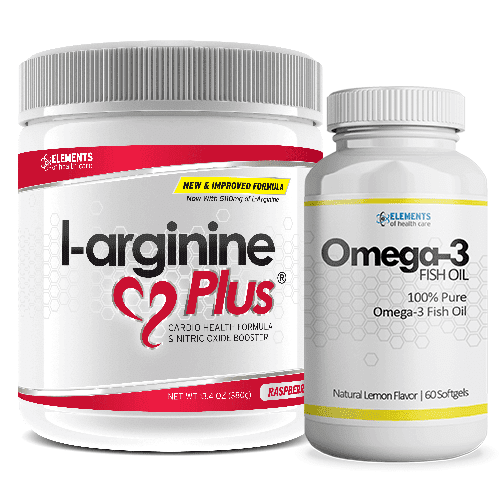 This combination cares for your heart with the advanced formula in L-arginine Plus® featuring key amino acids and the Proven Benefits of Omega-3. 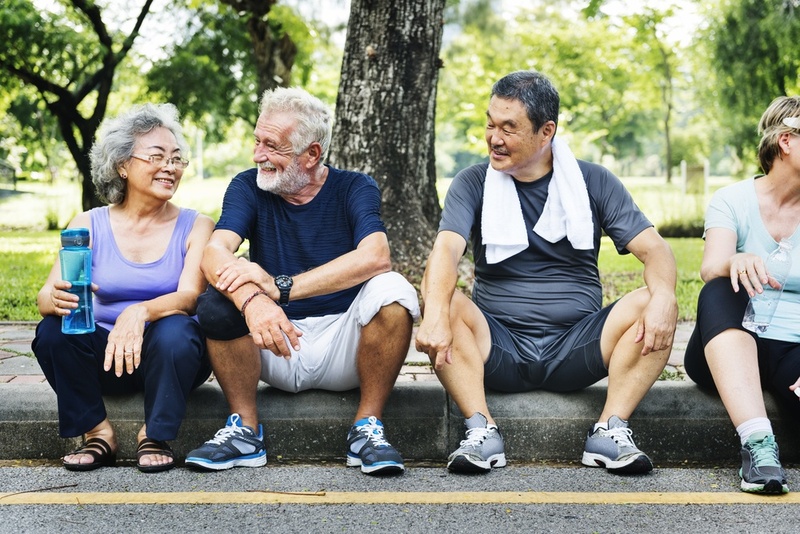 Our hearts need support especially as we get closer to 40 and continue to age. But most folks ignore their heart and don’t give it what it needs. With all the toxins in the food, water, and air we take in, our hearts need protection. 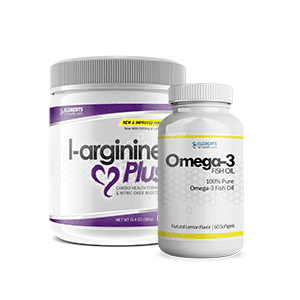 L-arginine Plus® and Omega-3 offer a powerful combination to protect the heart. 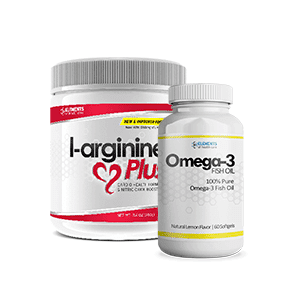 HERE'S HOW IT WORKS: We send you both L-arginine Plus® and Omega-3 Fish Oil and if it's not making a difference, it's free (we'll give you a full refund). This combination is so effective at offering support in so many ways, it's impossible not to get something out of it. We've secured special pricing when you purchase this combination. While it's regularly $89.80 for both, you get this combination for only $49.95. We know it can be difficult taking some products because of the awful taste. L-arginine Plus® is a powder drink mix that tastes great and our Omega-3 won't leave you with a fishy after taste. 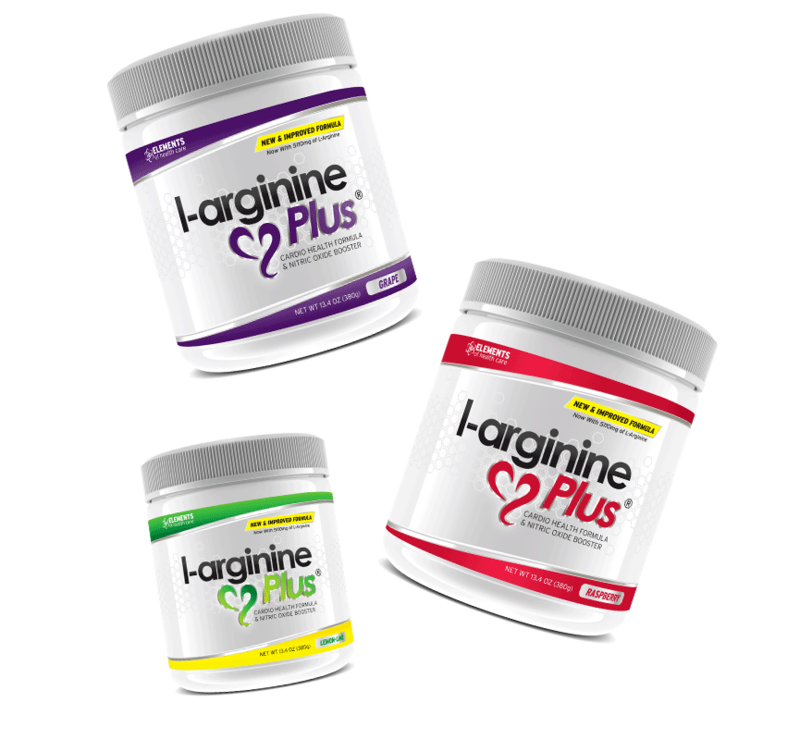 L-arginine Plus® and Omega-3 work to improve and support the health of the heart in a variety of ways. Don't miss your chance to improve your heart health by getting this combination today. 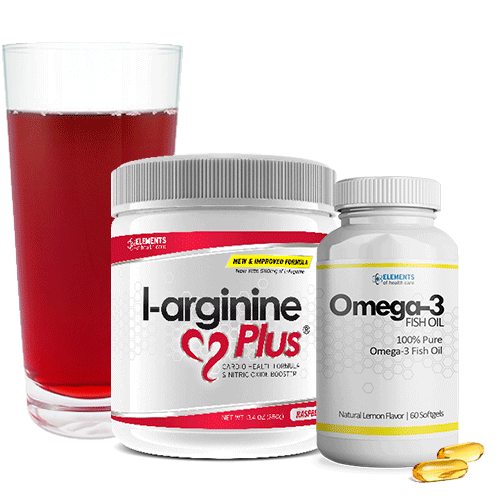 Why L-arginine Plus® for Your Heart Health? 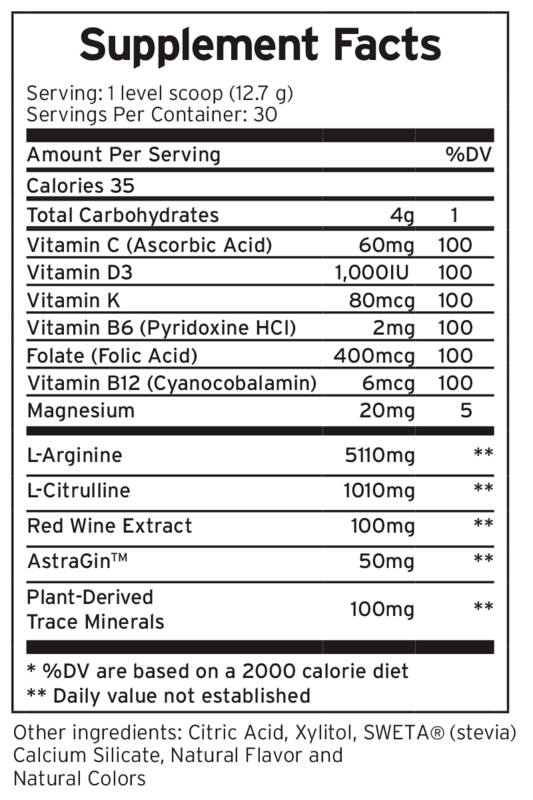 L-arginine Plus® is a powder drink mix made with key ingredients to promote heart health. This formula is based on Nobel Prize-Winning research and the discovery of nitric oxide's role in our heart health. 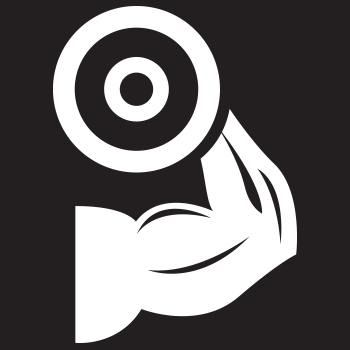 By combining the amino acids l-arginine and l-citrulline with key vitamins and minerals, L-arginine Plus® safely increases nitric oxide levels. 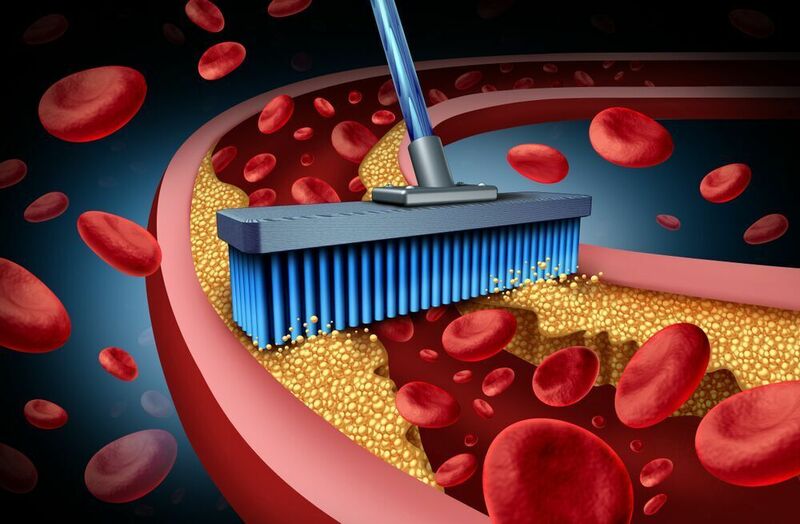 This process opens and expands the blood vessels to support healthy blood pressure, healthy cholesterol, healthy circulation, and much more. There's never been a more effective formula to safely increase nitric oxide levels and support your heart health. Available in 3 great flavors, there's no easier way to give your heart the support it needs. Why Omega-3 for Your Heart Health? 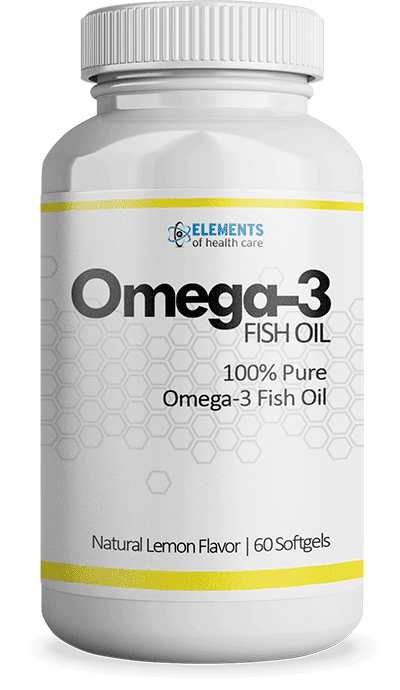 Omega-3 Fish Oil soft gels provide an excellent source of omega-3 fatty acids to help support your heart and overall health in multiple ways. 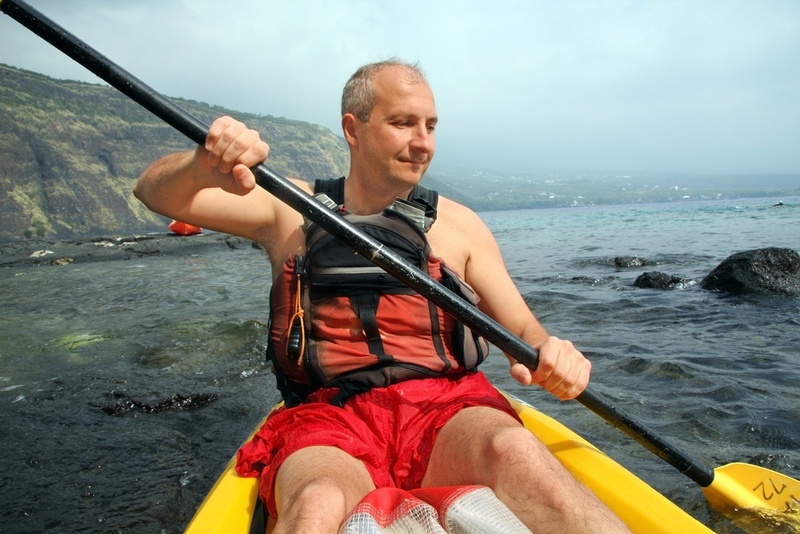 The key to the omega-3 fatty acids is the benefits that come from reduced inflammation. Inflammation in the body can damage blood vessels, and lead to more severe health concerns. Another key to Omega-3 is the potential it has at reducing triglycerides, a type of blood cholesterol. 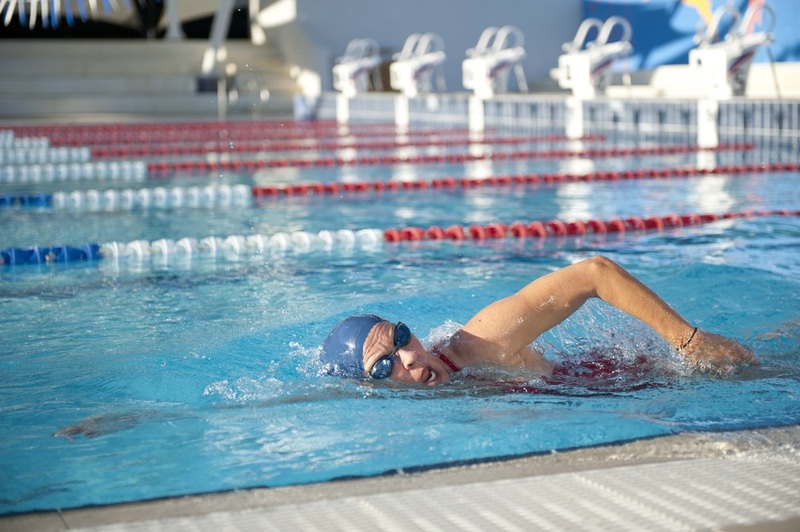 Together L-arginine Plus® and Omega-3 Fish Oil provide powerful support and protection for the health of the heart. 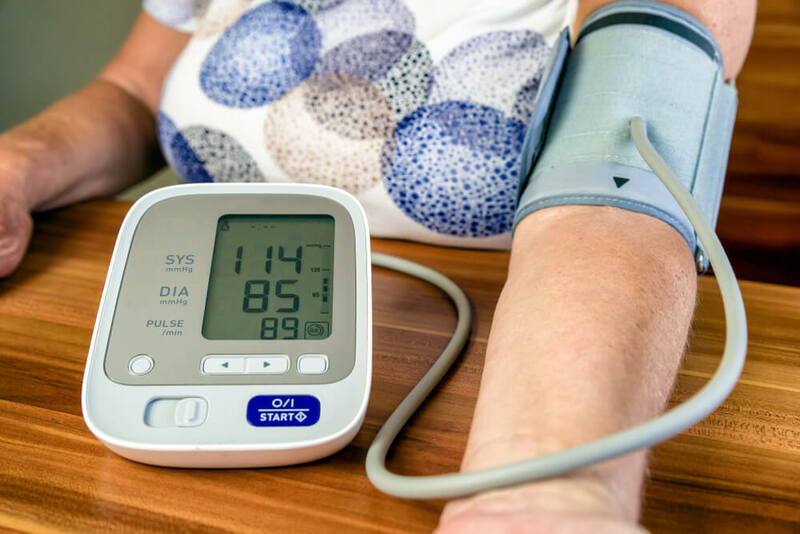 If you're looking for ways to support healthy blood pressure, healthy cholesterol, or healthy circulation, this combination might just be exactly what your heart needs. We're so confident in L-arginine Plus® and Omega-3 Fish Oil, we guaranteed every purchase with our 100% Guarantee. 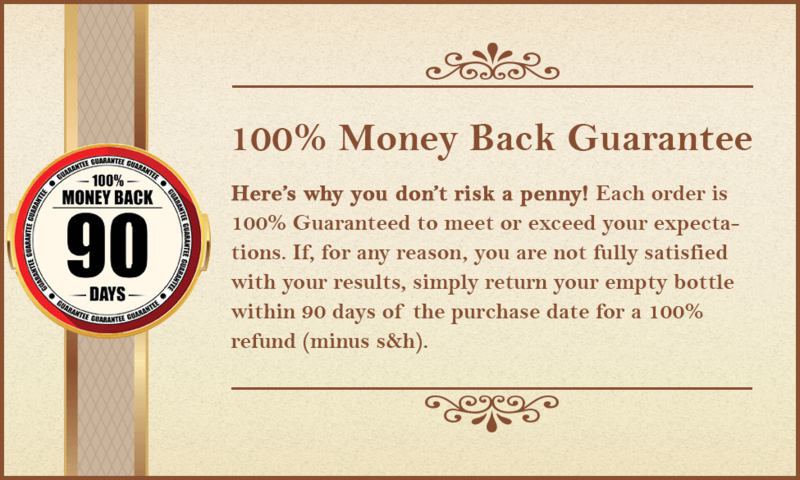 If you aren't satisfied for any reason, simply return it (1 empty bottle and all other bottles unopened) and we'll send you a refund for your entire purchase price. 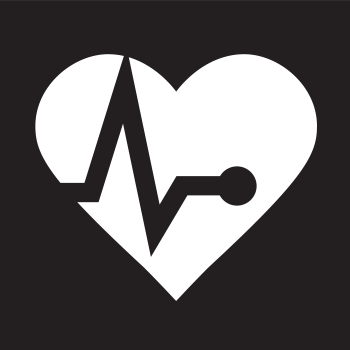 It's never been easier to improve the health of your heart than it is now. You have nothing to lose! Order L-arginine Plus® & Omega-3 Fish Oil Today and See the Difference it Can Make for You!